If you know me or read my writing, you know I ask questions. I ask a lot of questions, sometimes of others, more often of myself. My parents will probably tell you that one of my favorite things to say while growing up was “why?” or “how?” or “what?” or “who?” or “when?”. The answer I remember getting most often is “look it up,” but it isn’t the answer I want to explore in this writing, but rather the question…really any question, and why I ask them. I went back through my posts and noticed that in the vast majority of them I ask at least one question. Most of the time I don’t get an answer. Sometimes I answer the questions myself in an attempt to explore the idea a question raises. Sometimes the questions are for the readers that grace my posts with their eyes and minds. What prompted this question about questions, you may ask? Well, I was taking part in a group discussion the other day and it was said that during a dialogue, if one keeps asking questions, then the questioned will eventually be caught in a lie or a dead end or something to that effect; essentially that one’s argument may be found as weak or unfounded. And that is true. Questions, by their very nature, seek truth, but what is truth? This is a question for another time. The question here is about questions, not truth. Questions need an answer, usually an answer that satisfies a need for better understanding of what has been asked. An unanswered question is something akin to listening to a piece of music and getting to the end of it only to find that the melody and harmony do not resolve, leaving a feeling of want in the listener’s ear. Maybe better put, an unanswered question is a missed opportunity for the further exploration of an idea, reason, or practice. 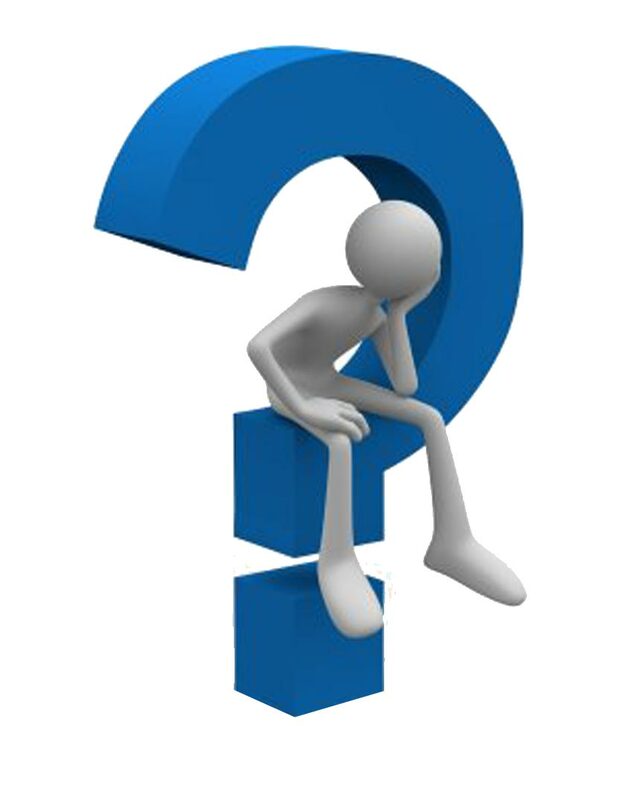 An unanswered question is a missed opportunity to learn, both for the questioner and the questionee. Questions drive thought and innovation. Questions drive progress in all areas of life and society. Questions present possibilities and promote probabilities. Questions refine, reinforce, or redefine ideas and/or practices. Best of all, questions stimulate the mind. They instigate communication and discourse. Questions inspire discussion. Just go to any library or bookstore. Every volume on the shelves is an answer to some question asked. Why do I ask questions? I ask questions because I want to know. I want to come to a better understanding of what I know, or I want to know about something I did not know about before. I want to know what other people think. I want to know why people think the way they do. I want to come to an understanding about things I don’t understand. I want to ponder possibilities and consider probabilities. I want to know that I am right and why. I want to know why I am wrong so I can be right in the future (nobody wants to know they are wrong, especially me.). I want to know. I want to learn. I want to understand. And I never want to stop. This entry was posted in Living and tagged learning, philosophy, pondering, questioning, questions, Thinking, thought, understanding by pattheponderer. Bookmark the permalink.